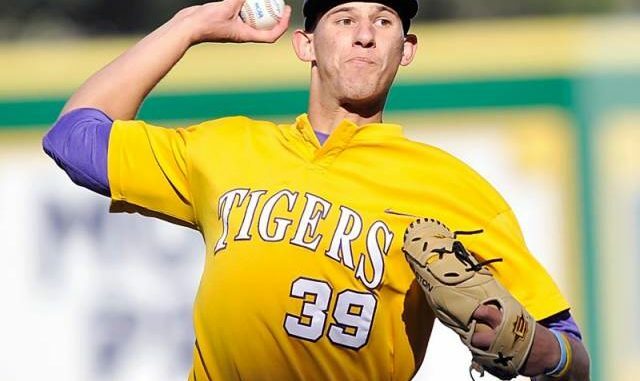 Former Destrehan pitcher Kurt McCune came up big for LSU in the SEC tournament title game against Florida on Sunday. McCune, a senior at LSU, came on in relief in the eighth inning and blanked the Gators in the final two frames to secure LSU’s 2-0 win. The tournament title was LSU’s second in a row, its fifth in the past seven years and its 11th overall. The game was scoreless in the top of the eighth inning when LSU freshman leftfielder Jake Fraley lined a two-out single against Florida reliever Ryan Harris. 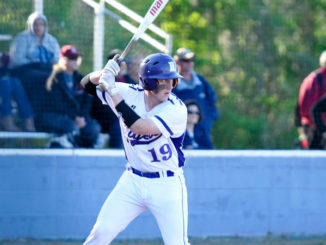 Fraley stole second base, and with a 3-2 count on Sean McMullen, the Tigers’ DH unloaded a Harris pitch over the right-centerfield wall for his sixth homer of the season. After McMullen gave the Tigers the lead, McCune didn’t give up a hit in the final two innings and earned his fifth save of the season. McCune, starter Alden Cartwright, and relievers Nate Fury and Zac Person combined to limit the Gators to just two hits. 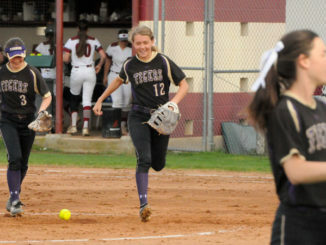 McCune went 2-2 from the mound for the Tigers this season and currently has a 3.00 ERA with 24 strikeouts in 33 innings. 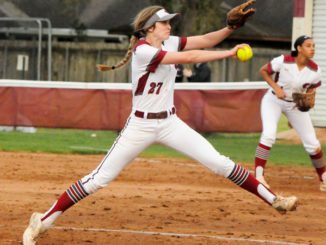 McCune was a two-time All-State selection at Destrehan. During his senior season in 2010, he posted a 9-4 record with 112 strikeouts in 86 innings.